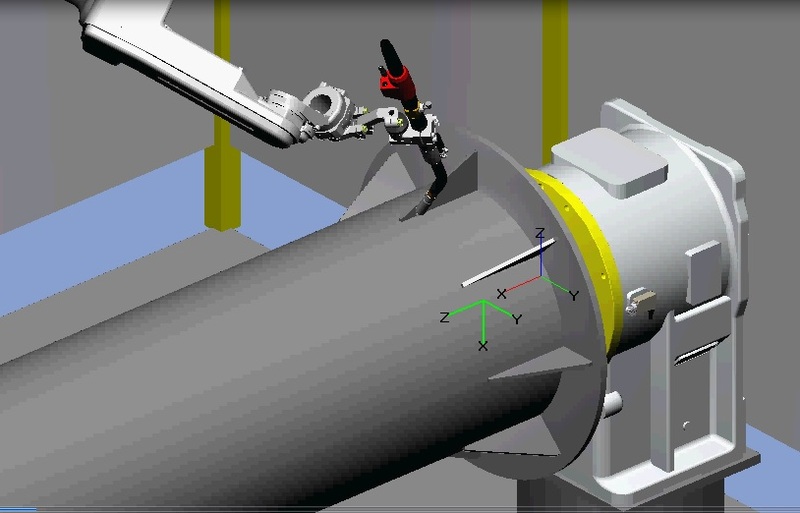 The Panasonic DTPSIII Off Line Robot Programming Software is used from the system design through to programming the robot positions and welding parameters. 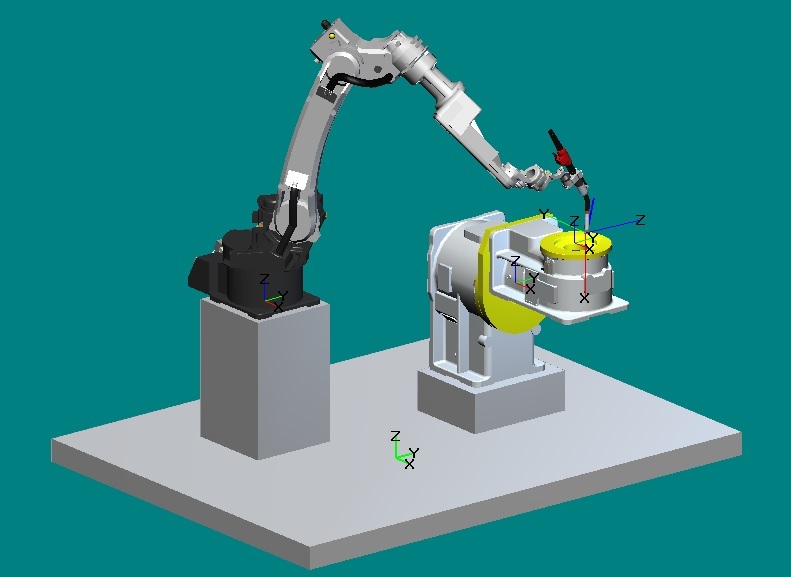 Standard Panasonic Robot and Peripheral components are available in the 3D library. 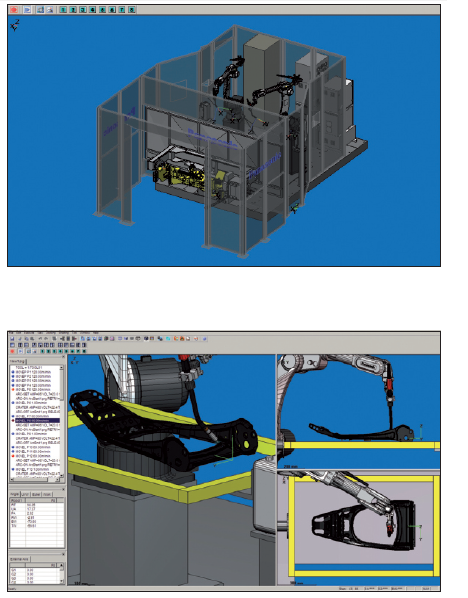 Design the full integrated work station, import 3D CAD models of your products to complete the full design checks prior to manufacture. Complete the configuration and programming of the system prior to actual system commissioning – significantly shortening the time to production. 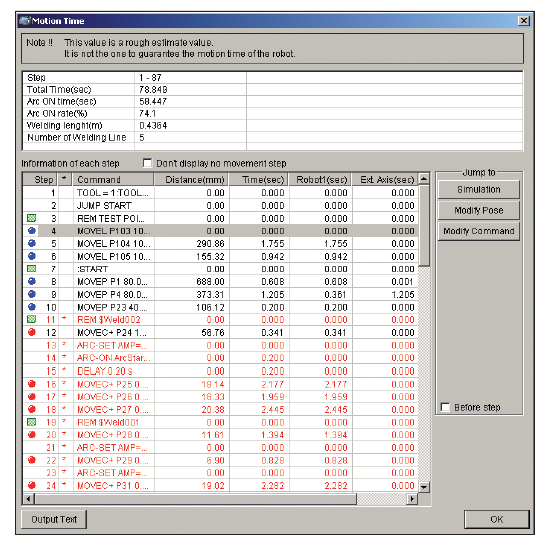 Copy programs from one system to another to rapidly duplicate production.